It was one of a series of incidents highlighted by the RSPCA as they rounded up their top animal rescues of 2018, including a venomous scorpion, a cat impaled on railings, and a hamster rescued by a hand-crafted ladder after being stuck in a pipe for almost a week. 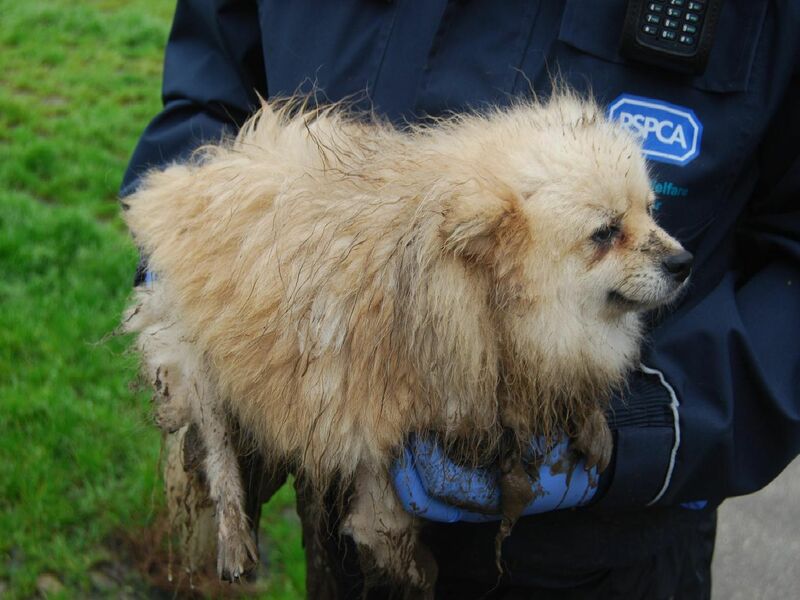 RSPCA animal collection officer Glenn Baird had to use butter to free her. He said: I put butter inside the pipe using a lolly stick, removed the vent cover with my hammer and pushed her. Luckily, she slid right out.